Twine It Up! 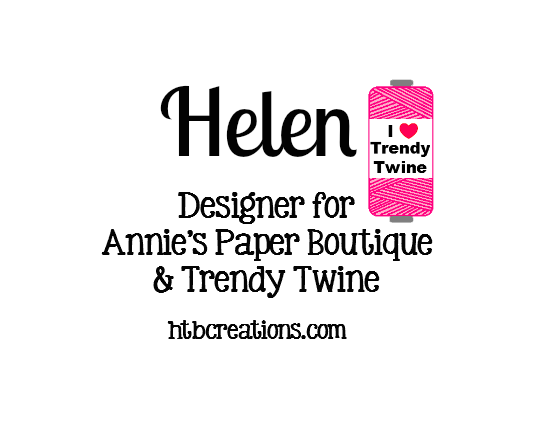 by Annie's Paper Boutique : Trendy Twine -- Congrats! Hello everyone! I'm Helen from HTB Creations. This month we are featuring Midnight Trendy Twine. 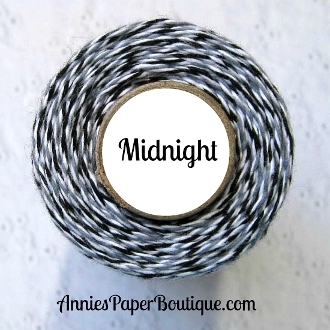 I made a quick graduation card using this fabulous twine. The card base and the graduation hat come from Cricut. That is a wonderful graduation card, Helen! I love the way you made the flat tassel. Great for mailing! Beautiful graduation card! 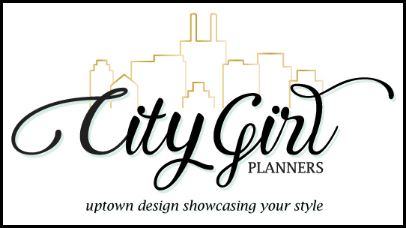 The design is gorgeous and I just love that tassel! Helen, this is such an awesome card, the tassel looks fabulous!